The FINDER component, or indexing, helps you identify files by labeling them with unique file headings. The KEEPER component is the individual file folder itself that contains the documents. The STORAGE component is the filing equipment, either shelves or file cabinets that house all of the records in the filing system. 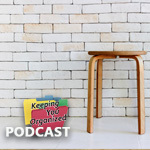 When designing a filing system, a lot of discussion revolves around the indexing method and the storage options. 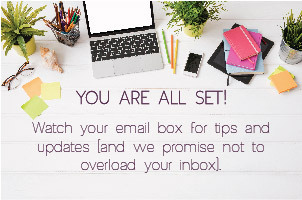 But it’s just as important to consider the Keeper, the basic filing unit of the system, to make sure it offers users maximum efficiency by keeping documents well organized within the folder. 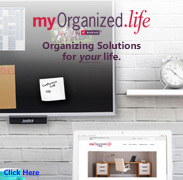 The best measure of any good filing system is how much time it saves people as they do their jobs. Not only should you be able to quickly find a particular file in the filing system, you should also be able to quickly find any document within that file. The key is categorization. By breaking the folder contents into groups based on categories, users can very quickly narrow down the number of pages they need to look through for a piece of information. Fasteners do an excellent job of segmenting folder contents into categories. 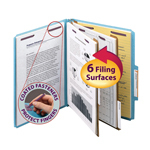 A typical fastener folder divides documents into two categories by attaching punched pages to the folder’s inside panels. Dividers with fasteners can be added to create more categories. 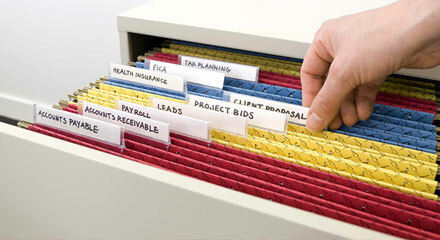 Classification folders have up to three built-in dividers creating eight separate filing surfaces in one folder. Not only are papers kept in separate categories, the fasteners also keep the pages in proper sequence within each category. For systems that require more complex subdivision, such as in health care or loan processing, a set of several dividers or indexes are used, each with a labeled tab to make it easy to find each category. In addition to using fasteners and dividers, other filing products can be combined to produce an efficient Keeper, or basic filing unit. Hanging folder systems often use traditional file folders inside of the main hanging folder to break documents into categories. 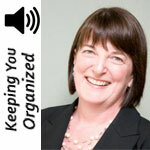 Using different colors of interior folders to separate the categories in each hanging folder makes it even easier to pick the category you need. 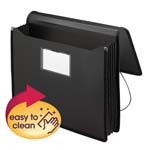 Law firms often use traditional file folders inside of expanding file pockets to keep their bulky documents organized. Legal cases are notoriously paper-intensive, but using folders inside of file pockets helps users locate specific documents very quickly. 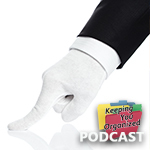 A variety of filing accessories also provide additional organization within a file. 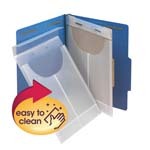 Self-adhesive pockets in various sizes let you attach small items inside folders such as business cards, photos or digital media. 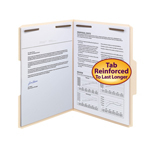 Special purpose folders such as pocket folders, project jackets, retention jackets, expanding files and partition wallets also provide a means to organize material within them. No matter how complex your paperwork becomes, there is a Smead product that will save time by organizing the material inside.